I’m not a huge fan of government bureaucrats. But not because they’re bad people. Yes, there are repugnant hacks in the civil service like Lois Lerner, but most bureaucrats I’ve met are good people. My objection is that they work for departments that shouldn’t exist (such as HUD, Education, Transportation, Agriculture, etc) and/or they are overcompensated relative to workers in the productive sector of the economy. From an economic perspective, our nation would be more prosperous if this labor was freed up to generate wealth in the private sector. But let’s not forget that we also have a giant shadow bureaucracy of people (sometimes referred to as “Beltway Bandits”) who get their income from government, but they’re not officially on the payroll because they work for consultants, contractors, grant recipients, and government-sponsored enterprises. In an interview for Fox Business Network about the EPA-caused environmental disaster in Colorado, I took the opportunity to warn about the pernicious and self-serving role of these beltway bandits. And I made similar points in this 2014 interview, which focused on how Washington is now the richest region in the country thanks to all the taxpayer money that’s being scooped up by this gilded class. If you want a disgusting example of how taxpayers are victimized by consultants, contractors, and other beltway bandits, just recall the Obamacare websites that turned out to be complete disasters. That led to some amusing cartoons about the failure of government-run healthcare, but it also should have resulted in outrage about the government giving fat payments for shoddy work. And this highlights one of the chief differences between government and the private sector. Since there’s no bottom-line pressure to be efficient in government, contractors, consultants, and other beltway bandits can stay in business in spite of poor performance. In the private sector, by contrast, both households and businesses will quickly sever relationships with people who don’t deliver good results. Let’s cross the ocean and look at a story which nicely captures this dichotomy. Here’s an excerpt from a column in the U.K.-based Telegraph, and it deals with an employee at a government-sponsored enterprise (GSE) who exposed fraud. In the private sector, such an employee would be rewarded. But at a GSE, which relies on subsidies and protection from competition, such an employee is treated like a leper. An employee of France’s national rail operator SNCF has revealed being paid €5,000 (£3,550) per month to do absolutely “nothing” for 12 years, it emerged on Friday. …Charles Simon told French media that his employer, which runs France’s trains including the fast TGVs, took him off his day job in 2003 after he blew the whistle on a case of suspected fraud to the tune of €20 million. Since then he has received €5,000 per month net while staying at home with the status “available” for work. Wow. If my math is right, that’s more than $66,000 per year for doing nothing. For 12 years! Though at least Monsieur Simon is complaining about the situation, unlike the Indian bureaucrat who managed to get paid up until last year even though he stopped showing up for work back in 1990. Or the Italian government employee who only worked 15 days over a nine-year period. P.S. 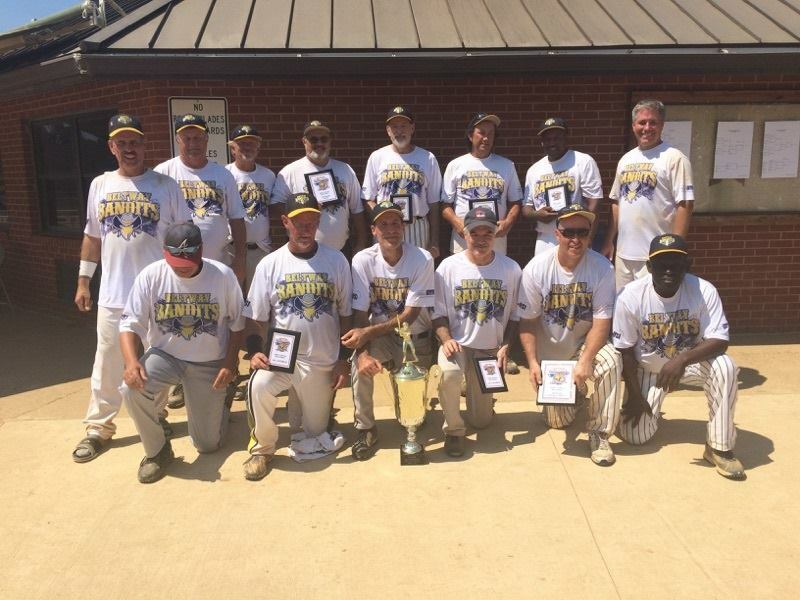 Speaking of Beltway Bandits, that’s the name of my 55+ senior softball team and we just won the ISSA World Championship a couple of hours ago, prevailing 16-10 after falling behind 8-0. And that was one week after we won the SSUSA Eastern National Championship. 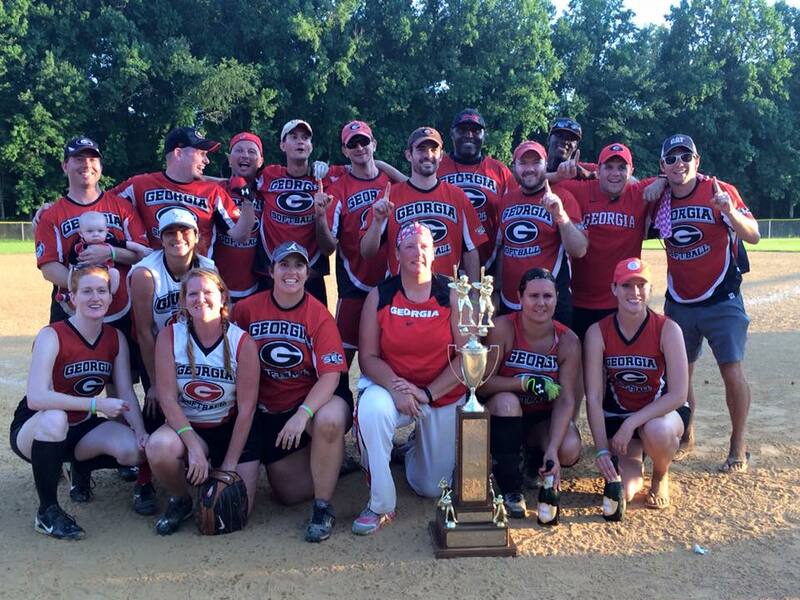 And I also have to give a shout out to the Georgia Bulldogs of the Capital Alumni Network, which just won the championship of that 69-team league, becoming the first team in CAN history to be undefeated in the regular season and post-season tournament. I’m disappointed I couldn’t be there for the celebration because of my other tournament. If I ever become a dictator, my first order will be that different softball tournaments can’t take place on the same weekend (and my second order will be to abolish my job and 90 percent of the rest of the government). In any event, Go Dawgs! After winning the CAN tourney in 2012, this year’s dominating performance could signal the start of a dynasty. We live in Arizona, and when these articles reveal the gangster federal bureauracy, and the rigging of the system we are shocked. Federal Unions are so corrupt, they give Al Capone a good name. The biggest losers in government are never fired because of corrupt unions filtering oney to campaigns for Congressional Members.we need a Balanced Budget Amendment to the Constitution. 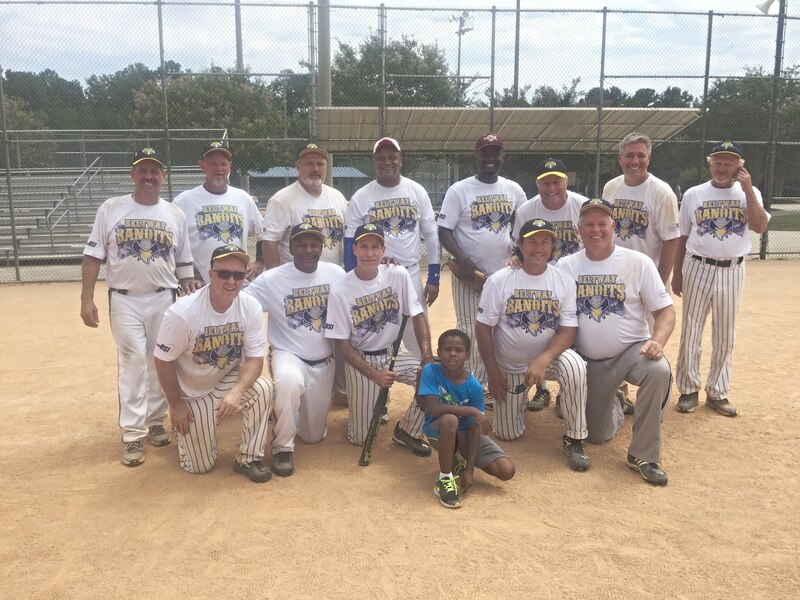 Congrats to the Beltway Bandits softball team! !